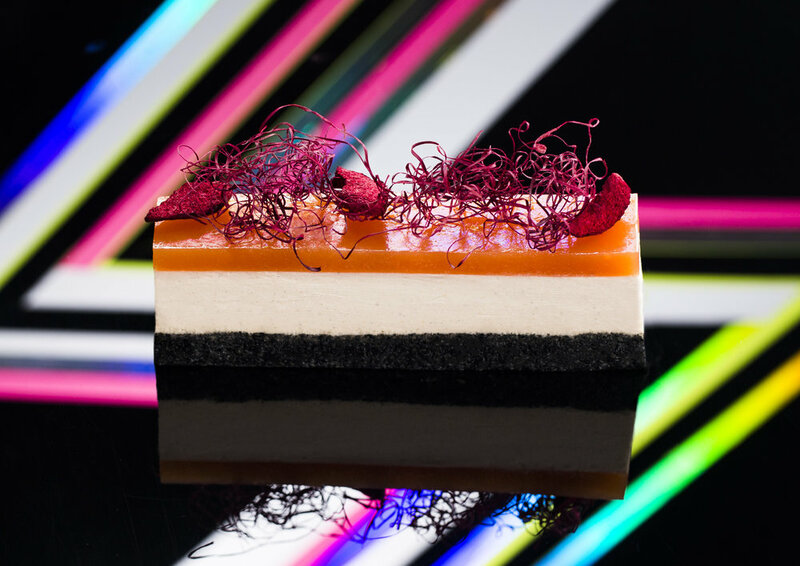 Superfluid is an exciting new brand to roll-out this year as a series of organic juice bars and plant-based eateries within traditional pub environments, and eventually a high-end restaurant. The first Superfluid café has opened on the ground floor of the iconic Carlton Club in Bourke Street with organic, cold-pressed juices and plant-based food. This will be followed by a Superfluid café at the rear of The Gertrude Hotel in Fitzroy on November 13, and then expand into a pub setting with the re-opening of The Gertrude Hotel in early 2018 with plant-based food, alcoholic and non alcoholic drink options. Superfluid aims to disrupt the notion that you can’t be healthy and have fun at the same time. Served in a cool and creative environment, these ‘functional’ juices and foods have medicinal and health properties, transcending anything currently available in Australia. Superfluid cafés will offer everything from organic juices, herbal tonics and smoothies to salads and raw and baked desserts, trading from early morning to late at night.